legged gentle and well-groomed companion is a favorite pet for all ages. and then only Golden Retriever came into existence. be the fourth smartest breed of dogs. record for holding most tennis balls in the mouth that is held by a golden retriever. “Victory” was one of the dogs President Reagan owned in the White House. birth to puppies in the White House. beings. Additionally, they are easy to train, and they are reliable and consistent. compliant, and easy to train, and are good swimmers. 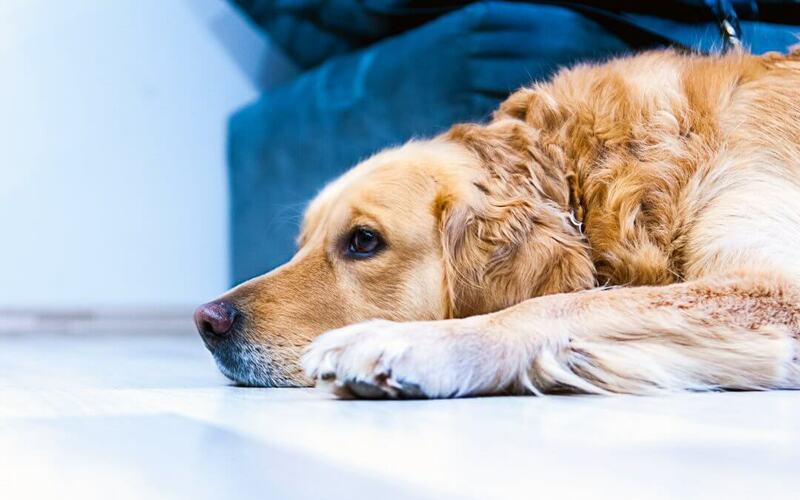 Still thinking if you should go for a Golden Retriever? Get one home already!